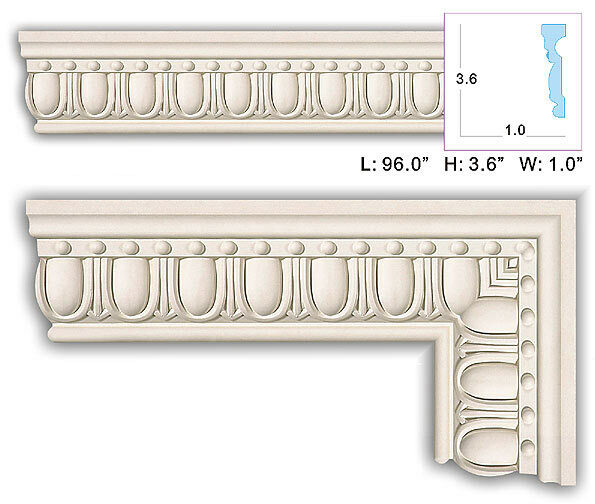 Make sure the size and style of molding is a perfect match for your project. At only $3.00 per piece including fast, free shipping, these 12" molding samples offer the most affordable way to try before you buy. 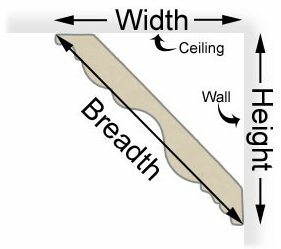 Polyurethane is a hard, dense, foam that is superior to wood in many ways. 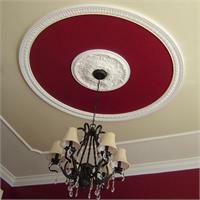 It can be cut, nailed, and installed just like wood molding. But unlike wood, Polyurethane will not rot, crack, splinter, or absorb moisture. Learn more about Polyurethane.